The last character to discuss in this mini blog series is the character of Roman Soliz. Roman is personal to me, because the idea for this character came from a friend. While writing Black Diamonds, one of my friends attended a Comic Con event in Greenville, SC. He went dressed as Black Mask from Batman, a character I didn’t even know existed until he told me about the event. Since I am the type of person who likes to “stay in the know,” I went and looked up the character to see exactly who Black Mask was. Black Mask, born Roman Sionis, was a character who was born to wealthy parents who cared very little for him. Roman ended up killing his parents by burning down their mansion because they didn’t approve of his relationship with his girlfriend. A freak accident in which he is struck by a lightning bolt trying to break into his parent’s crypt causes him to hit a stone headfirst. 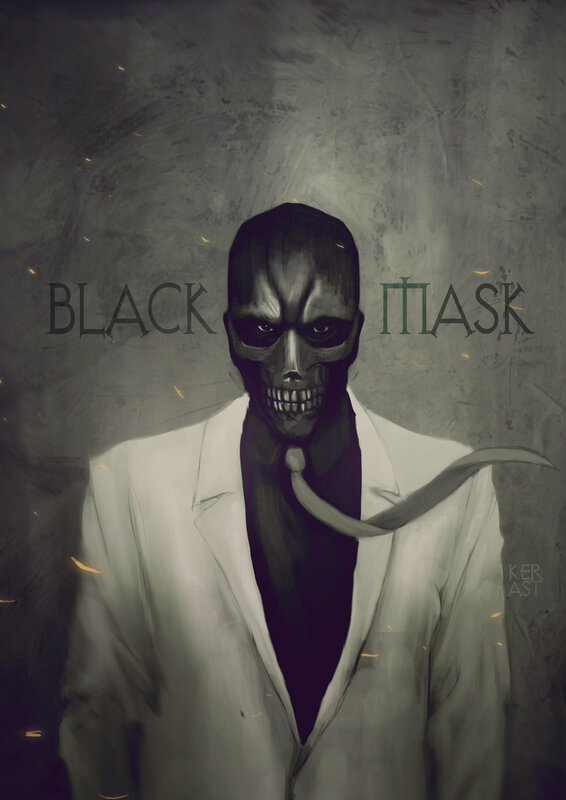 It is this incident, which turns him into the villain and crime lord, Black Mask. After discovering this information, I informed my friend that I was going to create a character for him in Black Diamonds. He would be one of the main male character’s sidekicks and I promised him he wouldn’t die, lol. From there, the character of Roman Soliz was born. While my friend is the character, Roman Soliz, there aren’t any personal attributes between him and the character aside from what is mentioned here. The two are completely polar opposites. From the story of Black Mask, the only thing I took from the Batman character was the character’s first name and I did somewhat of a play on the last name. I also plan on giving Roman a love interest (unlike Gully, who will remain single throughout the series), who Jay and Carmen will not approve of just like Black Mask’s girlfriend wasn’t approved of. Since, I don’t want to give too much away, I’m intentionally leaving out why they won’t approve of the relationship. 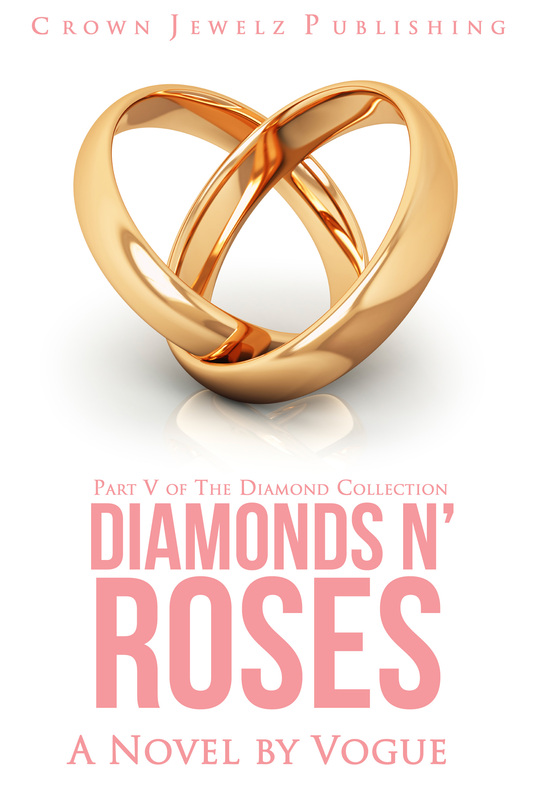 This storyline will come into affect in Diamonds N’ Roses. As far as Roman Soliz’s persona, he is totally different from Black Mask. Soliz isn’t evil or a villain despite his background as a former bounty hunter for the US government. He, just like most of Jay’s men, only kill when necessary to save their life or the people they are protecting. When it comes to style, their look is also totally different. While this isn’t heavily described in Black Diamonds, Roman Soliz, unlike Jay Santiago and his other right-hand men, doesn’t dress in suits. He dresses in jeans and T-shirts. In fact, I would say Roman Soliz’s character dresses more like Dominic Toretto (Vin Diesel’s character in the Fast & Furious). Last, but not least, Roman Soliz, is of Hispanic descent. He was born in Puerto Rico and is an associate of Gully’s, which is how he ends up working for Jay. He is a widower having lost his wife and daughter during childbirth. Jay describes him in the book as having the same complexion as Jesse Williams. I would like to go on record and say that I don’t at all envision Jesse Williams as the character of Roman Soliz. If anything, the only thing the two share is the same complexion. Roman, similar to Gully, is ruggedly handsome, muscular, and is described as being a few inches shorter than Jay who is 6’5. 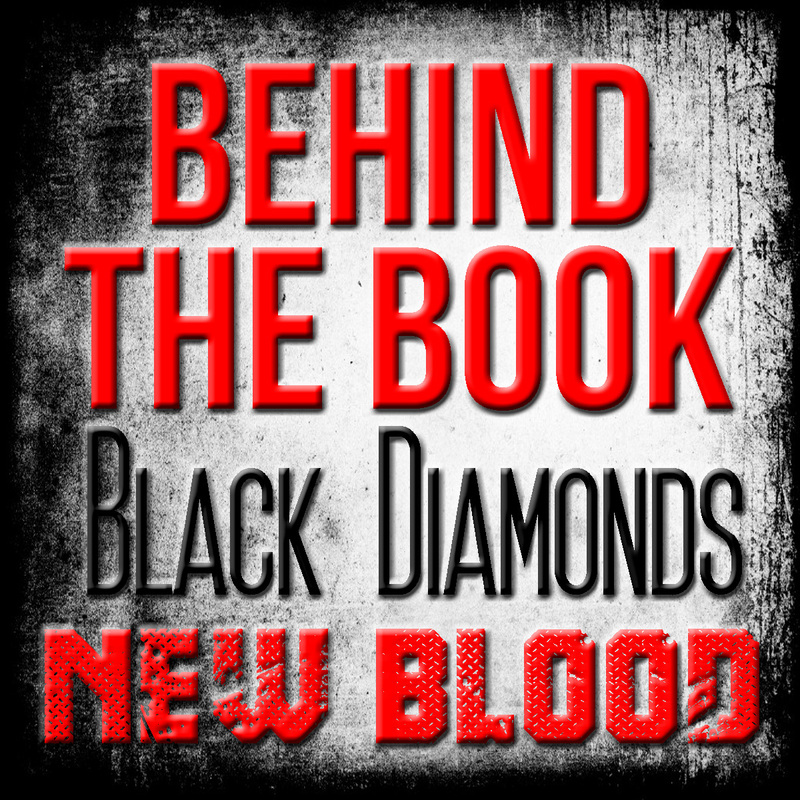 To see how Roman Soliz’s character pans out in Black Diamonds, check out a copy of the book on Amazon’s Kindle and the Nook.